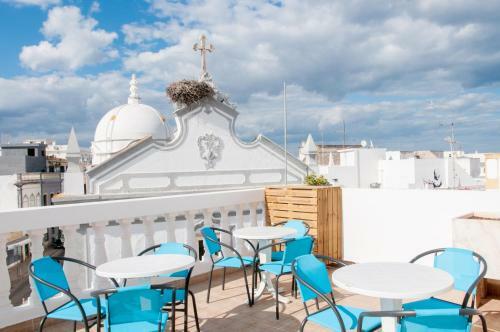 Featuring free WiFi throughout the property, Stork Hostel is set in Olhão, 4.1 km from Culatra Island. A flat-screen TV with cable channels is offered. You will find a shared kitchen at the property. The hostel also offers bike hire and car hire. The Real Marina has a privileged location in front of the Ria Formosa and Olhão´s marina. Guests have access to a swimming pool that is located on the top floor of the building and has panoramic views.